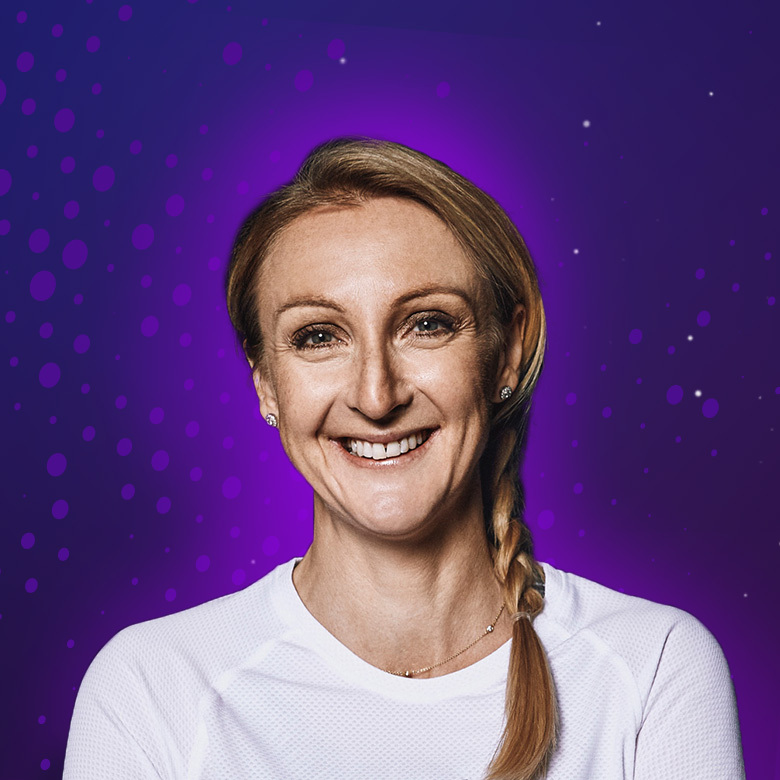 Paula Radcliffe is widely regarded as the greatest female distance runner of all time and has taken women’s long distance running to a new level. Quite simply, she is the fastest female marathon runner in the World Ever. Her time of 2hr 15min 25sec, set in London 2003, is simply staggering and remains the current World Record by 2½ minutes better than anybody else!